KALDEWEI, Ahlen, March 2019. – “Our oceans are drowning in plastic waste,” the German WWF (World Wide Fund for Nature) reported on 1. It is estimated that up to 12.7 million tons of plastic waste end up in the world’s oceans every year. Some 335 million tons of plastic are manufactured annually, and the volume is increasing. Politicians in Germany and Europe are trying to combat this development with new laws, and have agreed on corresponding bans on certain plastic products. This alone however, is not enough due the enormous quantity of plastic waste already represents a global threat to the environment and, in particular, to our oceans. Plastic not only threatens vital ecosystems but also our own health – because it also gets into our bodies via the food chain in the form of microplastic. Kaldewei is supporting the WWF ocean protection programme. 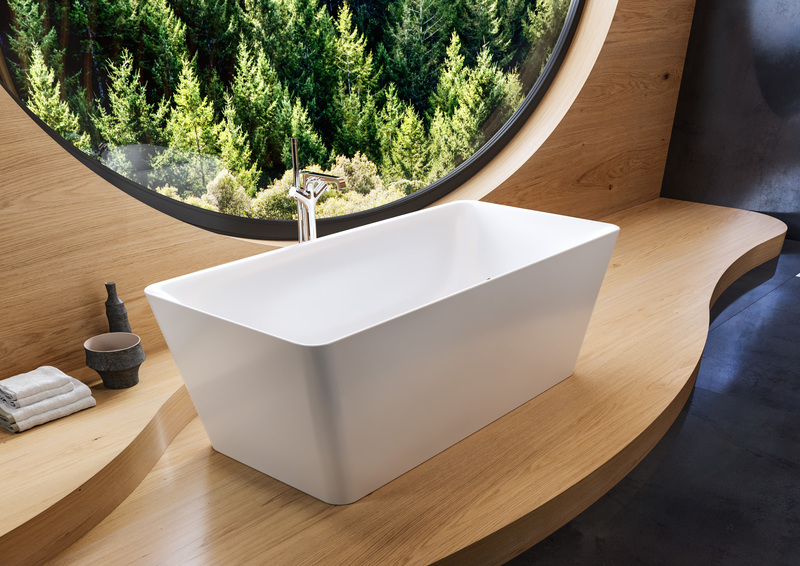 Kaldewei, a family-run business, is one of Europe’s market leaders in the area of baths, shower surfaces and washbasins, and has been a WWF cooperation partner since December 2017. Kaldewei bathroom solutions are made of long-lasting, 100 % recyclable steel enamel and the company avoids the use of synthetic materials. Kaldewei is working with the WWF on the development of a <2°compatible climate target and, as a sponsor, is supporting the WWF ocean protection programme to reduce the amount of plastic entering the oceans. The focus of this sponsor partnership is a model project that aims to improve waste management in Vietnam’s Mekong Delta. Along with other Southeast Asian countries, Vietnam is one of the places where the most plastic goes into the ocean. This is due to an absence of or shortfalls in waste collection, recycling and disposal systems. With Kaldewei’s support, it’s hoped that plastic waste will be recycled so that less of it enters the ocean. 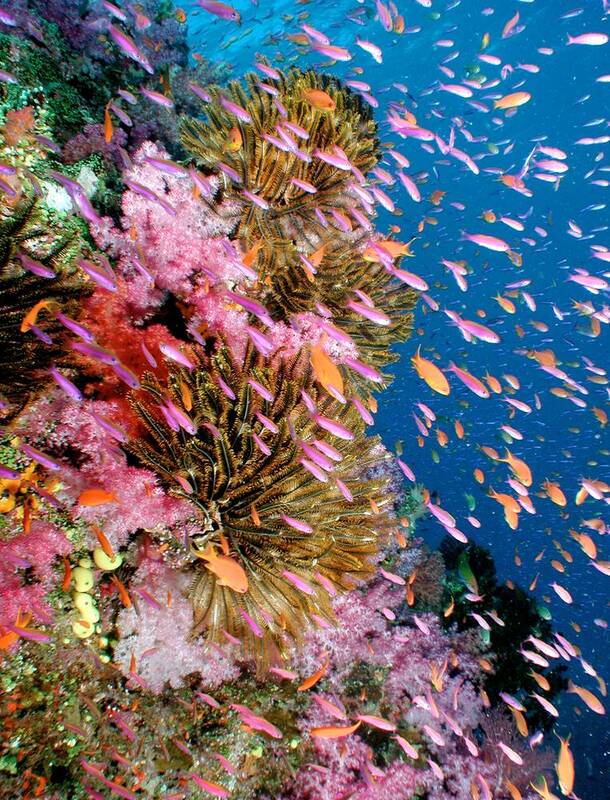 “The ocean is a fascinating habitat whose diversity and beauty are a source of constant fascination. The threat that plastic waste poses for our oceans and ultimately, for humans is real and we must act now if we want to preserve this habitat,” says Managing Director Franz Kaldewei, explaining his dedication to protecting our oceans. With over 100 years’ experience across four generations, Kaldewei has demonstrated long-term commitment to steel enamel which is a 100 % natural recyclable material. Kaldewei is the only manufacturer in Germany that produces its bathroom solutions across the entire value chain. “Sustainability is enshrined in our company’s DNA. Out of our absolute conviction, we optimise our manufacturing and supply chain daily with regard to material and energy consumption and raise our employees’ awareness of the need to conserve resources,” says Franz Kaldewei, emphasising the company’s responsibility to ensure a healthy and sustainable environment for future generations. At ISH, the world’s leading trade fair for innovative bathroom solutions, Kaldewei, will be presenting a special themed area showing the importance that the company attaches to sustainability and environmental protection. Visitors will also learn about the contribution Kaldewei steel enamel bathroom solutions are making to eco-friendly, climate-neutral building. The WWF partnership is central to a high-end 3D visualisation with which Kaldewei enables its visitors to immerse themselves in the unique underwater world of the oceans by means of virtual reality, and informs them about the cooperation project. “Sustainability is enshrined in our company’s DNA. Out of our absolute conviction, we optimise our manufacturing and supply chain daily with regard to material and energy consumption and raise our employees’ awareness of the need to conserve resources,” says Franz Kaldewei, emphasising the company’s responsibility to ensure a healthy and sustainable environment for future generations. Product shown: Kaldewei Meisterstück Incava. With over 100 years’ experience across four generations, Kaldewei has demonstrated long-term commitment to steel enamel which is a 100 % natural recyclable material. Kaldewei is the only manufacturer in Germany that produces its bathroom solutions across the entire value chain. 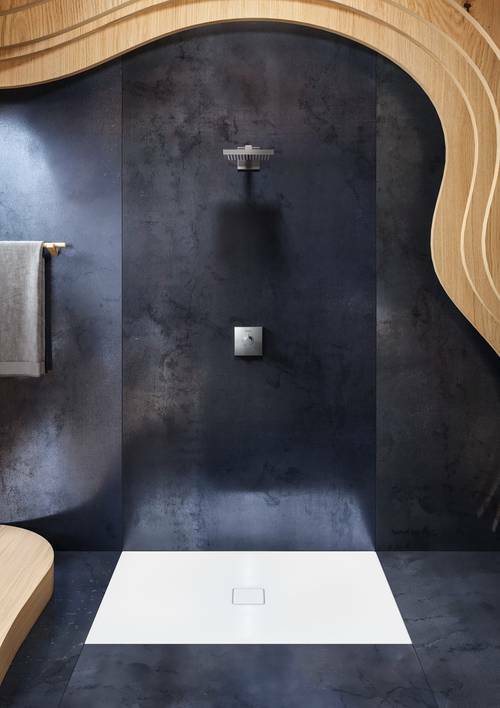 Product shown: Kaldewei Conoflat shower surface. The family-run company Kaldewei manufactures only with steel enamel, which is fully recyclable. 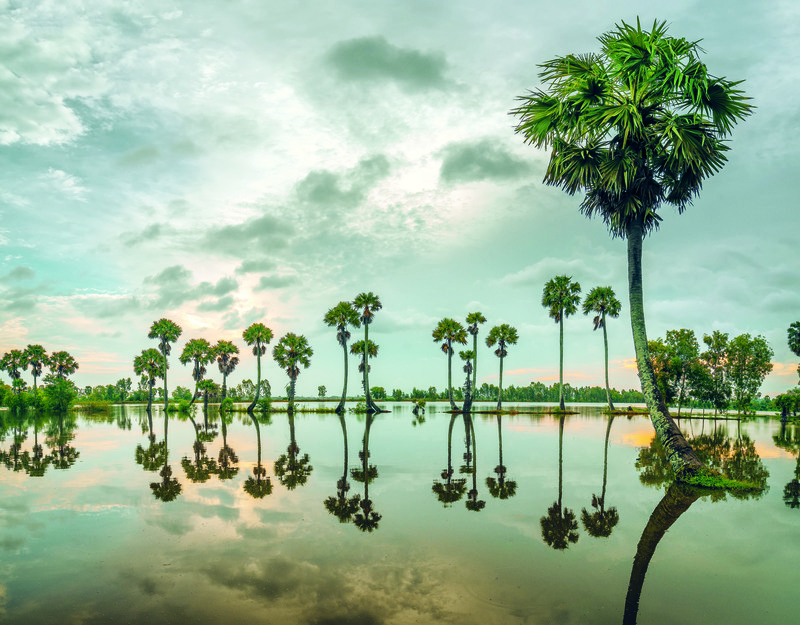 The focus of the sponsor partnership is a model project that aims to improve waste management in Vietnam’s Mekong Delta, in order to effectively prevent plastic waste entering the oceans.